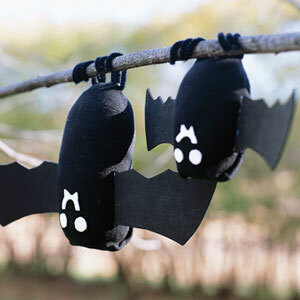 Link round up of kid-friendly crafts to get the little ones into Halloween. As if they need more motivation. 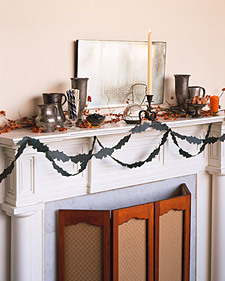 Click on photos for more details and how-to’s. 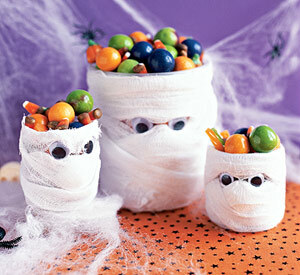 Mummy candy holder from water bottles.